At Freshfields Animal Rescue, we’re committed to protecting and respecting your privacy. Any questions regarding this Policy and our privacy practices should be sent by email to feedback@freshfields.org.uk or by writing to Freshfields Animal Rescue, East Lane, Ince Blundell, Liverpool L29 3EA. Alternatively you can telephone 0151 931 1604. 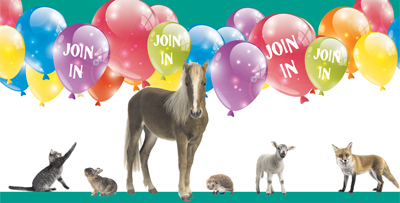 Freshfields Animal Rescue is a community focussed non-profit making charitable organisation caring for abandoned, abused and unwanted domestic and small farm animals along with sick and injured wildlife. We are registered with the Charity Commission as a Charitable Incorporated Organisation number 1160348. We were formerly registered charity number 508579. Freshfields operates two rescue centres, one in Ince Blundell near Formby, close to Liverpool, the other in Caernarfon North Wales. We passionately believe that the well-being and future success of every species of animal and bird is a shared responsibility. Through our outreach and education initiatives, our aim is not just to inspire high standards of welfare and respect for all animals but to empower each individual (young or old) to work towards achieving this goal. 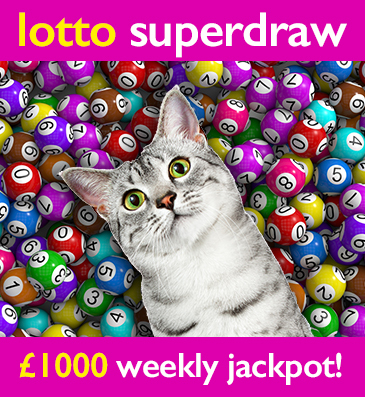 We obtain information about you when you use our website, for example, when you contact us about products and services, to make a donation, to play the Freshfields Lotto Superdraw or if you register to receive our regular news updates. We review our retention periods for personal information on a regular basis. We are legally required to hold some types of information to fulfill our statutory obligations (for example the collection of Gift Aid). We will hold your personal information on our systems for as long as is necessary for the relevant activity, or as long as is set out in any relevant contract you hold with us. Third Party Service Providers working on our behalf: We may pass your information to our third party service providers, agents subcontractors and other associated organisations for the purposes of completing tasks and providing services to you on our behalf (for example to process donations and send you mailings). However, when we use third party service providers, we disclose only the personal information that is necessary to deliver the service and we have a contract in place that requires them to keep your information secure and not to use it for their own direct marketing purposes. Please be reassured that we will not release your information to third parties beyond the Freshfields Animal Rescue Network for them to use for their own direct marketing purposes, unless you have requested us to do so, or we are required to do so by law, for example, by a court order or for the purposes of prevention of fraud or other crime. You have a choice about whether or not you wish to receive information from us. 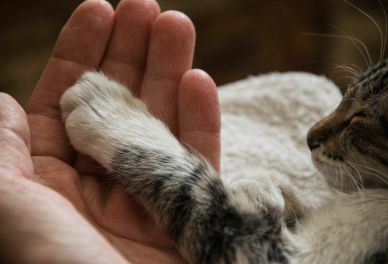 If you do not want to receive direct marketing communications from us about the vital work we do for animals in need or the various products and services we may offer, then you can select your choices by ticking the relevant boxes situated on the form on which we collect your information. We will not contact you for marketing purposes by email, phone or text message unless you have given your prior consent. We will not contact you for marketing purposes by post if you have indicated that you do not wish to be contacted. You can change your marketing preferences at any time by contacting us by email: feedback@freshfields.org.uk or by telephone on 0151 931 1604. The accuracy of your information is important to us. We’re working on ways to make it easier for you to review and correct the information that we hold about you. 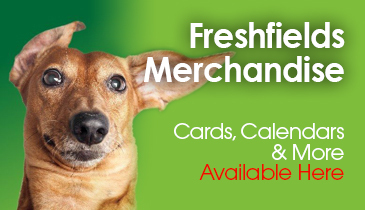 In the meantime, if you change email address, or any of the other information we hold is inaccurate or out of date, please email us at: feedback@freshfields.org.uk or write to Freshfields Animal Rescue, East Lane, Ince Blundell, Liverpool L29 3EA. Alternatively you can telephone 0151 931 1604. You have the right to ask for a copy of the information Freshfields Animal Rescue hold about you (we may charge £10 for information requests) to cover our costs in providing you with details of the information we hold about you. When you give us personal information, we take steps to ensure that it’s treated securely. While we strive to protect your personal information, we cannot guarantee the security of any information you transmit to us, and you do so at your own risk. Once we receive your information, we make our best effort to ensure its security on our systems. Where we have given (or where you have chosen) a password which enables you to access certain parts of our websites, you are responsible for keeping this password confidential. We ask you not to share your password with anyone. We keep this Policy under regular review. This Policy was last updated in April 2017.